Our TAMANU OIL is extracted from the nuts of the Tamanu tree, then colpressed, without any additives. 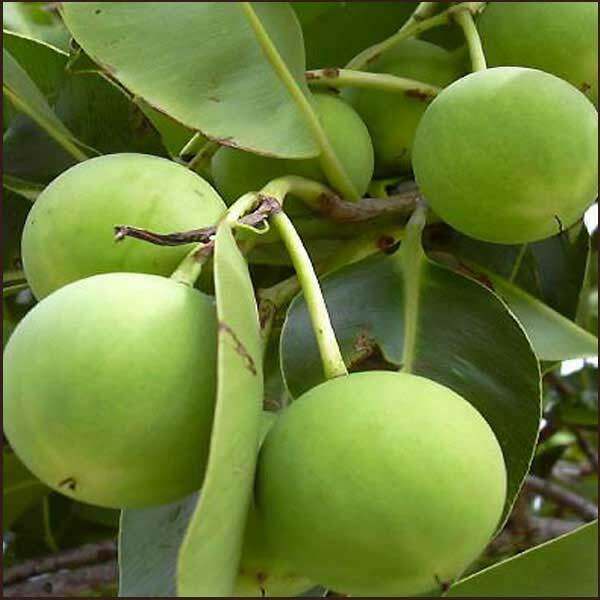 TAMANU OIL, also called beauty leaf oil, is mainly used against scars for its healing properties and in acne creams for its antibacterial properties. Besides, it possesses exceptionnal oxidative stability, which enables personal care formulations to avoid rancidity for a long period of time. Its pleasant aroma makes it ideal for cosmetics products as well as for aromatherapy products.